When completing your own home improvement projects both small and large it’s always a huge benefit to have your own tools. And when it comes to flooring this is no exception. Tile saws come in quite a few different varieties so that whether you’re a professional or simply a weekend DIY’er you can get the job done as quickly and efficiently as possible. Many homeowners are often not sure whether they should purchase or rent a saw. And without a doubt unless you will be only be using one for a day or so buying is the best way to go. Owning your own tile saw will allow you to save a huge amount of cash by doing your current and any future projects by yourself. You also won’t have to wait to fit into anyone else’s schedule to get started, and you can get done as fast or slowly as is convenient for you. Of course if you are planning on working with tile professionally you will definitely need your own saw as well. 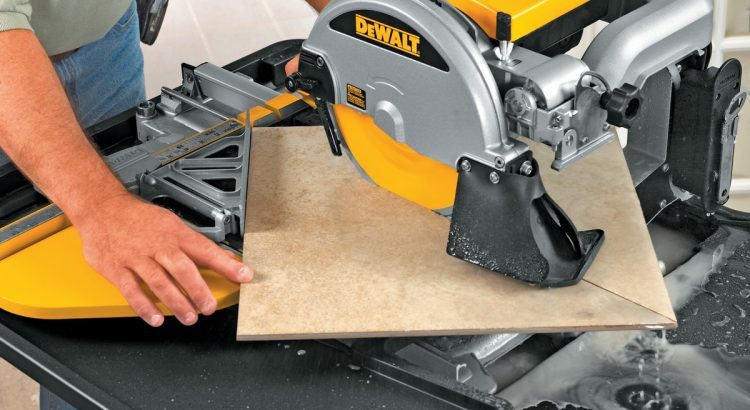 The majority of saws on the market are what’s known as a wet tile saw. This is because they actually use water to help keep the debris from cutting to a minimum. The water also helps to keep the blade as cool as possible when cutting. Wet saws are the best tool for cutting stone, ceramic, and porcelain floor tiles accurately and in large numbers. For pros there are many bigger sized machines that can be used for continuous cutting and larger sized tiles. But there are also many inexpensive small saws that are more geared for someone who does the occasional DIY tile job too. These are usually a better choice for the beginner than tile saw rental since they can cost less than renting and you get to keep it. Of course just like working with all other power tools there are some basic rules you should always follow. One of the most important is to always wear the proper safety equipment. Shards of tile can be extremely sharp so protective eye and hand wear are crucial. 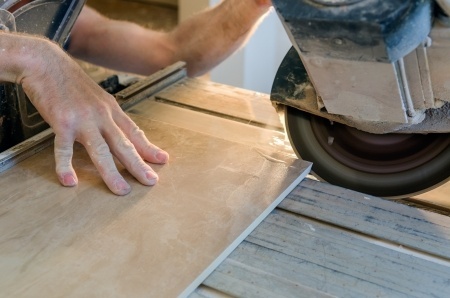 You’ll also need a high quality mask to prevent inhaling silica in the dust created when cutting. 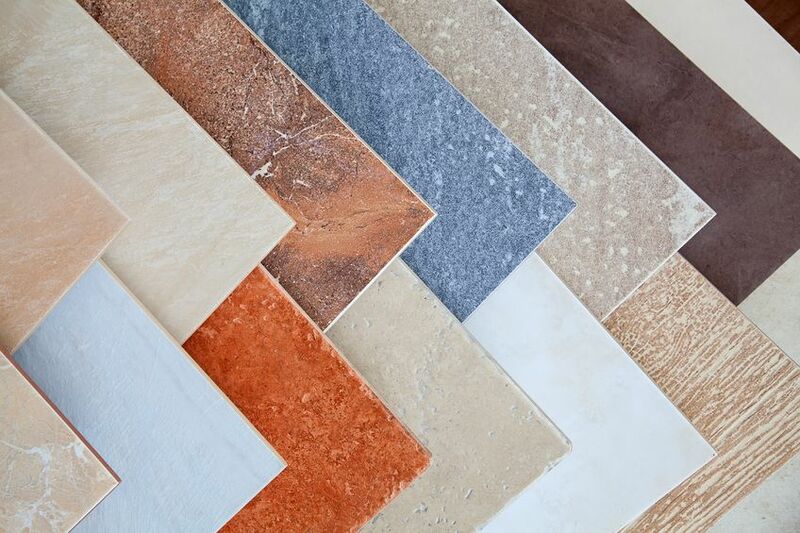 And while it may be tempting to look for the cheapest machine out there, it is always recommended to stick with only the best tile saw brands to help ensure you are purchasing something which is reliable and safe to work with. There are some fantastic deals out there but you should never skimp when it comes to safety. Owning a tile saw will help you to build the home improvement skills you need for a lifetime of successful installations. So when considering one for your tile project be sure to keep the above info in mind. And don’t forget, to always stay safe. Paul C is a professional home improvement writer, be sure to read his article The Tile Saw: A Quick Start Guide for more great info, tips and photos so you can get started out with the right tile saw for your needs from the start!